Don Piro received a BS Degree in Business Administration with a Real Estate Major from San Diego State. 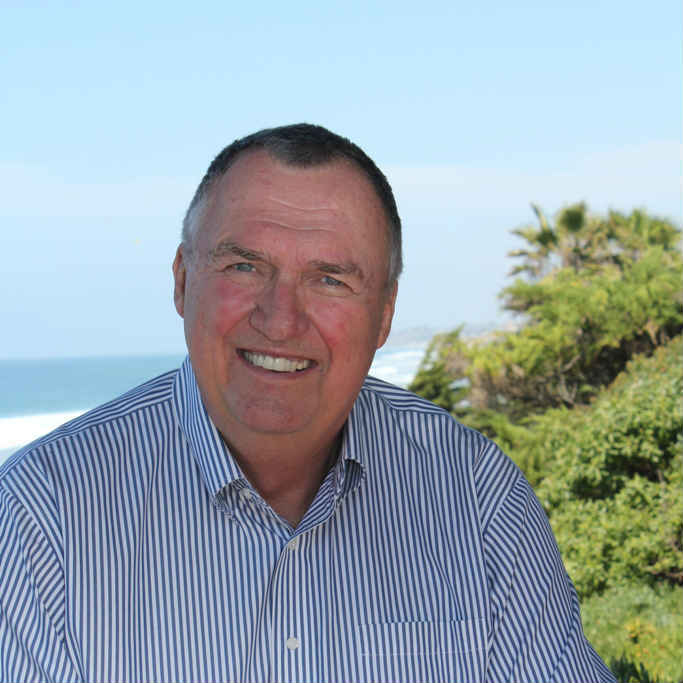 He has held a CA Real Estate Broker’s License for over 40 years. Don & Sandy Piro owned Aaetna Properties, Inc. in San Diego County for over 30 years. They also owned Chelan Real Estate Co., LLC in WA State. Don & Sandy have 3 married children and two grand children all living in Southern CA. Don is a past real estate manager of Bank of Commerce in Escondido CA and a past loan officer of North Cascades National Bank in WA. Don & Sandy enjoy living in Encinitas, CA spending free time with their children and grandchildren and time together along the ocean. Don brings a wealth of knowledge and experience to the table regarding all aspects of the real estate business His skill set includes expertise in negotiation, escrow, title, loan processing, appraisal and marketing real estate. Don holds the SRES Real Estate Designation. Don’s goal is to offer his customers the opportunity to buy or sell real estate in an atmosphere of professionalism and courtesy, where transactions from negotiation through consummation result in the successful acquisition or sale of real estate. His in-depth knowledge of appraisal and negotiation helps to assure that his customers will get the most for their money in today’s market.